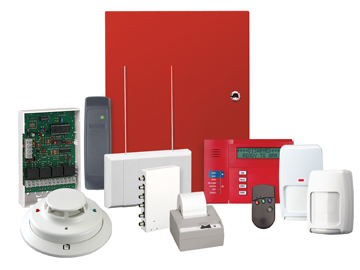 BAP has been installing Electronic Security System Solutions for over 47 years. 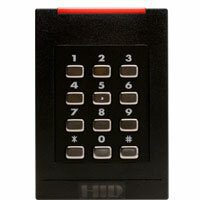 We can install proven solutions to meet your security needs. We can install cutting edge solutions featuring new technology. We can install Intrusion Detection System and even have systems that are rated for Combination Fire and Burglary which can be a monthly cost savings on your monitoring. We install dedicated Fire Alarm Systems anywhere from 2 zones of detection to hundreds of protected points. We install Access Control Systems from single door solutions to Enterprise Level Solutions featuring hundreds of doors, multiple workstations and integrated badging. We are also factory certified to install System Galaxy Equipment. 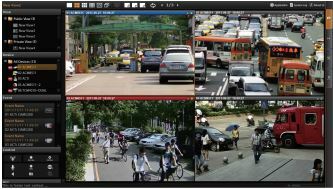 We can install a variety of video surveillance systems from a few cameras in a small retail location to hundreds of cameras covering a factory and its production lines. We now also offer Network Infrastructure Cabling for small businesses.